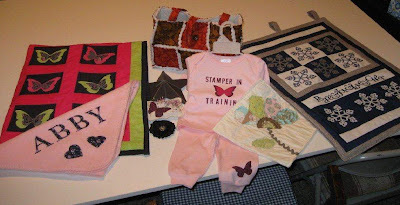 Craftin' Caro: Learn more about using FABRIC with the Big Shot! Learn more about using FABRIC with the Big Shot! 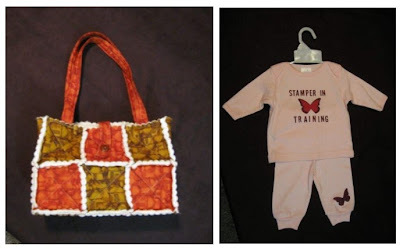 Super-talented stamper Lesley Poper will be bringing her gorgeous fabric creations to display at next weekend's Stampin' Palooza event. I'll have more pictures tomorrow to share as well. Be sure to join us and check them out, and learn more during Lesley's presentation!